Old Photos of Cork is a gorgeous collection of historical photos taken in and around Cork, curated by our own Donncha Ó Caoimh, an Automattician living in Blarney, County Cork, Ireland. 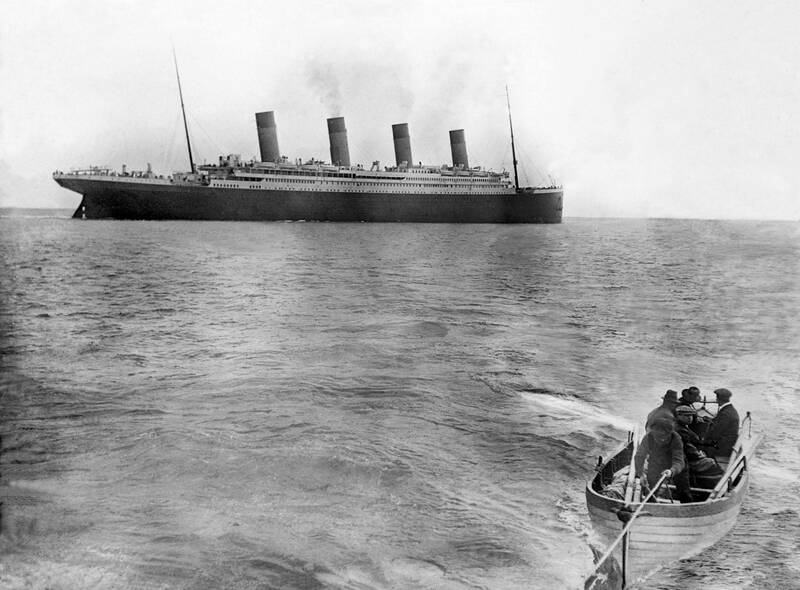 We especially loved this photograph — perhaps the last known photo of the RMS Titanic — seen here leaving Cork Harbour. What may be the very last photograph of the Titanic leaving Cork Harbour. Via. Interested in a little more Irish history? History buffs, culture wonks, and design and type aficionados will enjoy the scenery at Vintage Irish Book Covers , a site curated by Dublin-based graphic designer Niall McCormack. We loved the self-deprecation in the tagline of author Robert O’Byrne‘s site The Irish Aesthete : “This is not an oxymoron.” Lose yourself (as we did!) in his collection of Irish history and architecture. Maith thú. (Well done). Lovely round-up and some great suggestions here. Glad you featured Ed Mooney’s blog. I’ve been enjoying his photos and captions for a while now. I love, love, love Irish arts, especially music, dance, and literature! Happy St. Patrick’s Day! I’m glad that St. Patrick’s Day gives Irish bloggers and Irish culture (and Ireland in general) a chance to come into the spotlight for a while. After visiting Europe I feel like Ireland is one of the most underrated countries of the continent, and it’s nice to see so many people celebrating and appreciating Ireland like I do! Though half-German, one-quarter-Irish, one-eighth-Scottish and one-eighth-Dane….so, a mutt, I’ll happily celebrate because the Irish in me may be small, it’s also indomitable! Go n’eirí an bother libh go lėir! May the road rise to meet you all………in other words…good luck! I’m not Irish but I do believe the Irish played an essential role in saving Western civilization (make that humanity). I am Catholic and hope that gets me part way to being somewhat Irish. 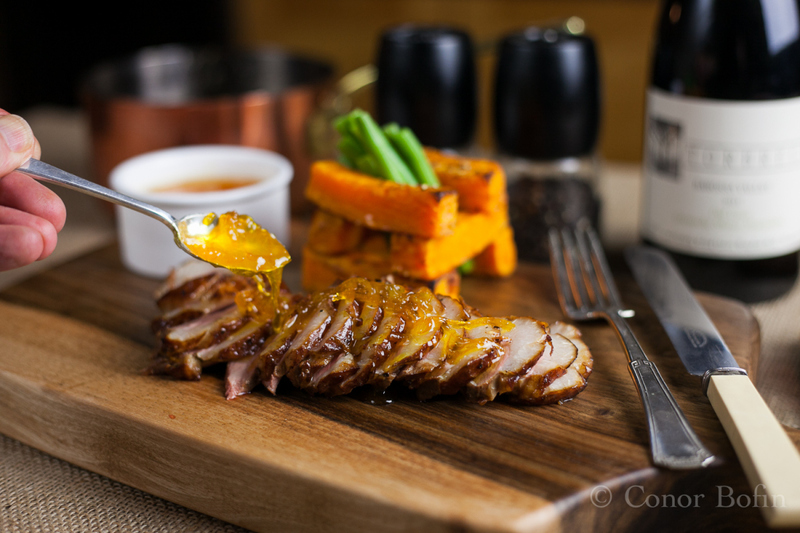 Besides, I love orange marmalade and duck, but I’ve only enjoyed them separately. Leave it to the genius of the Irish to combine them both in one dish. Happy Saint Patrick’s Day! 🙂 I wish lots of creativity to everyone. I Irished myself up for one of my blogs today! So happy to see the real Ireland being celebrated by WP today – not a shamrock or a leprechaun in sight! Thank you! Interested in Irish history, culture and literature? Then the online magazine, Tinteán, will be of interest to you! Peace to all Irish people today and everyday. Thank you, and happy St. Patty’s Day to All! Sure, March 17th is the day everyone wants to be Irish – and San Francisco is the best city – better than Dublin – to lift a glass, to wax poetic an Go green! I love St. Patricks day! Good post! Wear green, i love green! This is probably the best St. Patrick’s featured post I’ve read so far. That last photo of Titanic is classic. Sweet! I can’t even believe that was Ireland on St.Patricks day. Who knew it could be that crazy. Keep up the good work Krista!